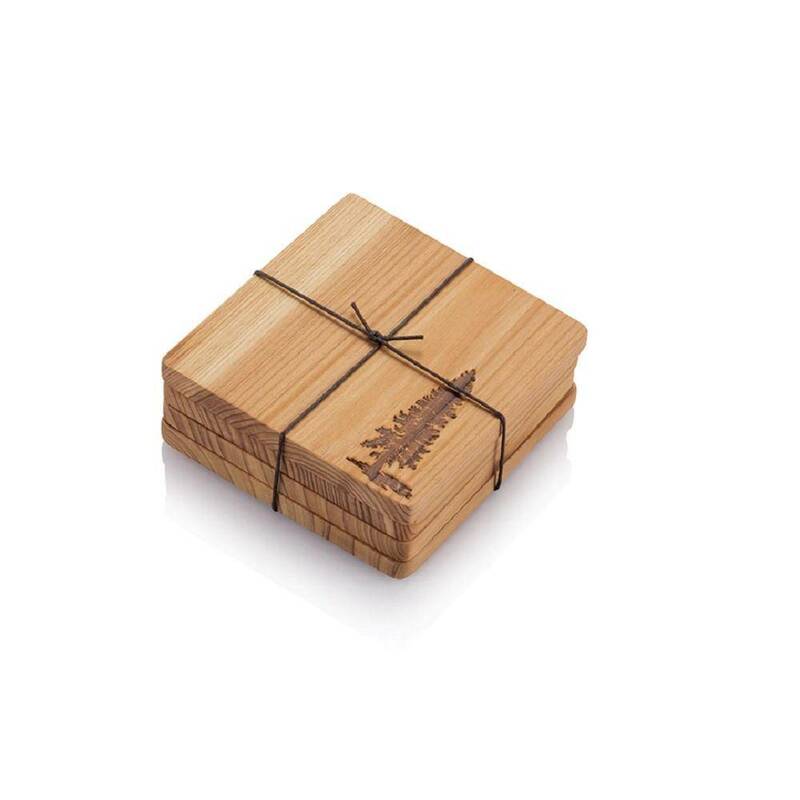 Our cedar wood coasters are truly unique because they are made from hand-selected cedar wood planks reclaimed from 70-year old Chinese houses. Now upcycled for your home. 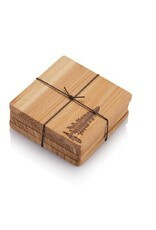 Cedar wood is extraordinarily lightweight. They protect your table surface from hot mugs and capture the condensation of your ice tea or cocktail. And of course, they look great supporting your favorite beer or end of the day glass of wine. The uniqueness of each board is derived from the color, grain, lines and knots.